Contraband : cigarettes smuggled from abroad without clearing domestic duties. False : cigarettes manufactured without authorization holder, intended to deceive consumers. White smuggled cigarettes : brands that are legally manufactured in one country, but smuggled and sold to others without paying duty. Illegal tobacco trade is driven by supply and demand. This is because consumers want to save money and avoid taxes on tobacco; and suppliers to take advantage of easy access at the border, high profit margins and the weakness of the action if caught. Illegal cigarettes cost less than normal cigarettes and undergo strict regulations on health warnings, product inspection or verification of age. The study found that an increase in tobacco taxes will not prevent users from smoking, even, consumers will get cheaper brands of cigarettes and void. Low production costs and high demand make illegal cigarettes among one of the most highly smuggled goods in the world (Allen, 2011). In London alone, 85% of cigarettes are smuggled counterfeit cigarettes, while the UK Border Agency estimated that about 1 million counterfeit cigarettes were seized every day (ICC, 2007). 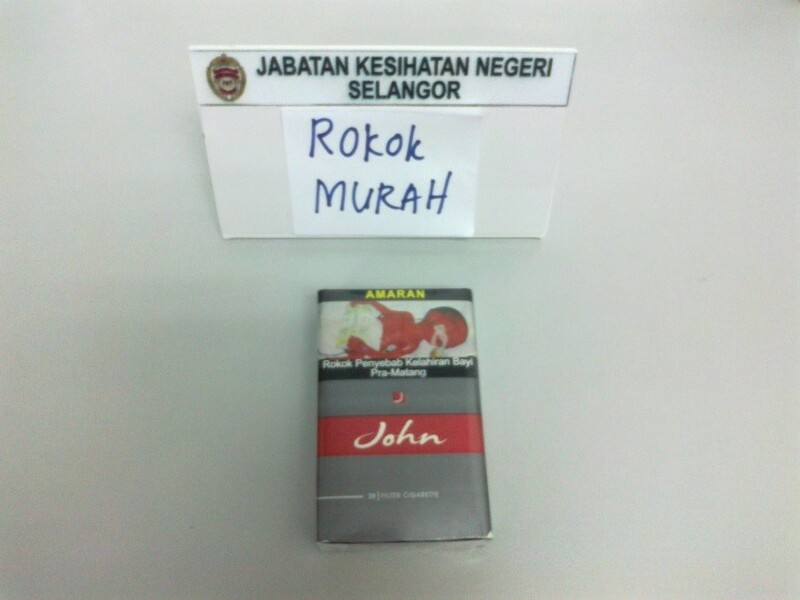 Continues to dominate the illicit cigarette trade in Malaysia, where as many as 34.5% of all cigarettes (ITIC, 2013). An estimated 7.9 billion cigarettes sold were illegal cigarettes. Illegal trade continues to expand in Malaysia because of its long coastlines, facilitates the delivery of goods especially illegal cigarettes from neighboring countries such as Indonesia, then into the East Malaysia states of Sabah and Sarawak (candidates and Brothers, 2006). Through the agreement, the WHO Framework Convention on Tobacco Control in 2003, the Steering Committee FCTC bill. 2/2015 has agreed to strengthen some aspects of tobacco control as being outlined in the agreement. Among them is to raise the price of cigarettes minimum of RM 7.00 to RM 9.00 starting August 1, 2015. There is a minimum price will be increased to RM10.00 starting August 1, 2016. 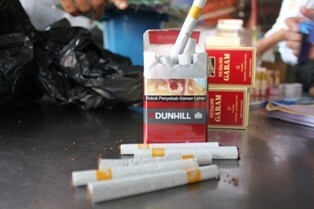 Sales of cigarettes below the minimum price of RM 9.00 at the market. The error often occurs due to the sale of contraband cigarettes and illegal cigarettes in the country. Do not pay customs excise tax on selling prices less than RM 9.00 per box / packet. Sales of cigarettes contain no “pictorial health warning”. The tobacco must not contain any false, misleading or deceptive or is likely or intended to create a false impression of the characteristics, health effects, hazards or other content of tobacco products. The term, word or description which is not allowed for creating misconceptions or false words, MILD, LIGHT, GREAT etc. The manufacturer shall pack the cigarettes in a pack containing 20 cigarettes in a carton containing 10 packs of cigarettes. Cigarettes packed less or more thereof shall be an offense. Most of the cigarettes have the number of cigarettes that are less than prescribed. To promote the sale of tobacco products directly or indirectly. Using any person by contract, agreement, understanding or agreement, binding legally or otherwise for the purpose of promoting the sale of tobacco products. This offense is often detected by the use of cheaper tobacco products, buy one free one or two packets are cheaper and using pretty women to promote it. Sales of loose cigarette pack is prohibited. All cigarettes must be sold in a wrapped package and contains 20 sticks in it. The method of sale is often carried out to teenagers and students who have no permanent source of income. 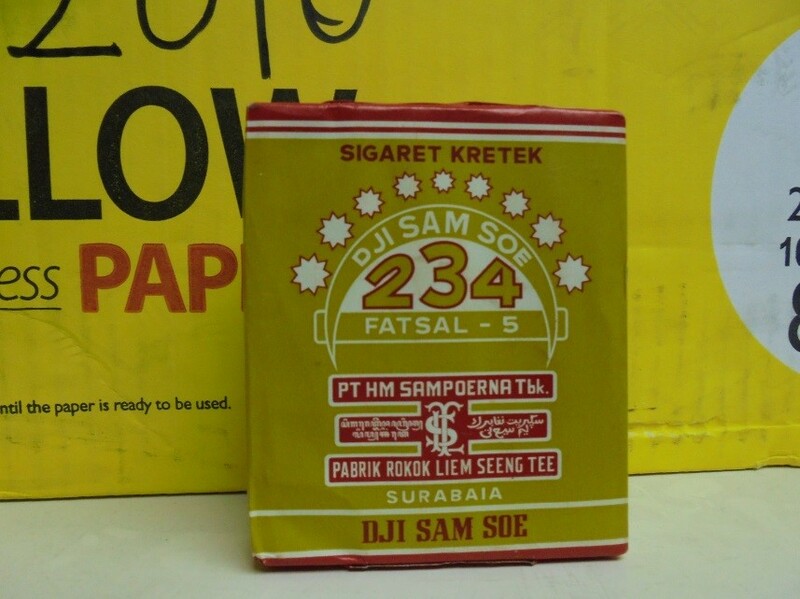 The seller can profit many times over from the sale of cigarettes “loose pack”. 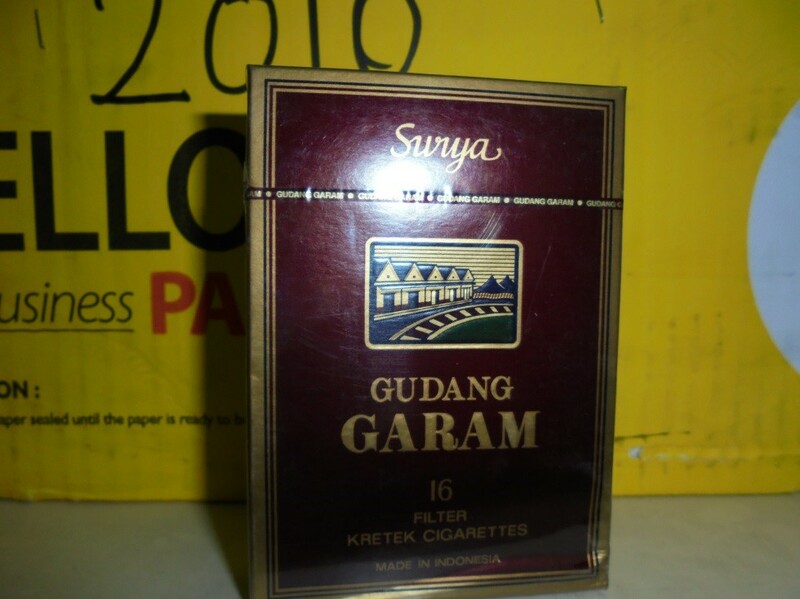 Sales tactics are not overtly, but smoking “loose pack” kept in the drawer of the seller and only issued if requested by the customer. Warnings and health information shall not be hinder from sight. The use of transparent plastic wrapping in cigarette cartons and can help these regulations being complied with. 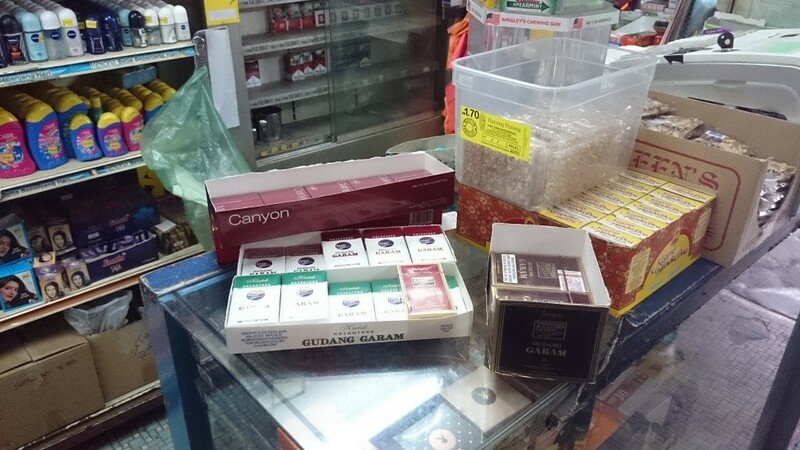 This offend often occurs when the seller is breaching the cigarette sale display regulation, there are other obstacles, such as the sale of goods or equipment on sales display box, cigarette packets stored in the sales drawer container and use other interesting and beautiful storage box for storing cigarettes. Small retail stores that sell groceries. Drug stores or small shops in the crowded immigrant population. The house or building used as a factory shop to produce invalid quality cigarettes. 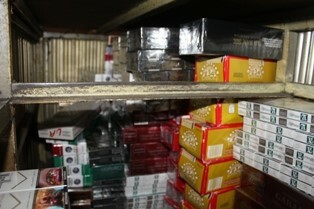 The warehouse is characterized by sale or storage of the cigarettes illegally smuggled from foreign countries. The restaurant and food store that sells cigarettes. Static or moving hawker selling food items on the outside of the school. Promoter comprises of a group of beautiful women who move from one place to another without regular sales outlets. Allen, E. (2011). The illicit trade in tobacco products and how to tackle it. World Customs Journal, 6 (2), 121-130. What Is Accredited Medical Laboratory?